Warning signs of dementia include decreased tolerance for frustration, agitation (especially at night), hallucinations and delusions, repeating of questions and stories, paranoid behavior and accusations, money errors, poor judgment, repeated falls, forgetting words and names, disorientation while driving, loss of biographical information or any combination of these. A neuropsychological evaluation is a non-intrusive assessment to help determine an individual’s ability to function in their environment performing day to day tasks. There are many types of dementia, from the most prevalent, Alzheimer’s, vascular and Lewy body dementias, to the less common forms such as those that result from Huntington’s disease and multiple sclerosis (MS). All are progressive and result in decline in cognitive abilities of memory, language, and executive abilities and reasoning. Progression can be gradual or sudden, as in the event of a stroke. Oftentimes, a traumatic life event or illness can accelerate a dementing process or reveal impairments not previously evident to friends and family. So, what is dementia? Broadly, it is a disorder of the mental processes resulting from brain disease or injury marked by memory disorders, personality changes and impaired reasoning. The greatest risk factor for developing dementia is age. The Centers for Disease Control report the incidence of developing Alzheimer’s disease – which is a type of dementia, to double every 5 years after age 65. By age 85 and older, the incidence is between 25 and 50 percent. Other risk factors include heavy alcohol use, diabetes, smoking, atherosclerosis, hypertension, depression, and genetics. There are protective factors as well, which include higher education levels, regular exercise, healthy diet, regular social engagement, intellectual stimulation, and certain genetic factors. For families, the development of signs of dementia in a loved one can be challenging, to say the least. Denial is a common reaction to a parent’s or spouse’s decline. Over time, as behavior or recall declines, families compensate for the changes or dismiss it as normal aging. Families may hesitate to make tough decisions out of concern for causing the person distress. For example, many older adults fear the loss of independence that comes with forfeiting their car keys. But the alternative is that an unsafe driver is driving on streets where children and pedestrians walk and play. Warning signs of dementia include decreased tolerance for frustration, agitation (especially at night), hallucinations and delusions, repeating of questions and stories, paranoid behavior and accusations, money management errors, poor judgment, repeated falls, forgetting words and names, disorientation while driving, loss of biographical information or any combination of these. 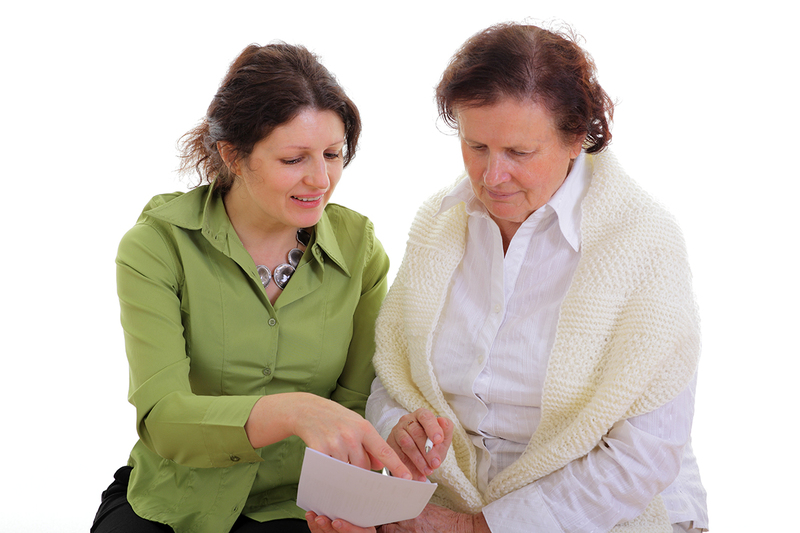 A neuropsychological evaluation is a non-intrusive assessment that can help determine an individual’s ability to function in their environment performing day to day tasks, manage finances and medications, and to safely prepare meals. If there is impairment, what stage is the progression Can they make decisions regarding medical care and finances? Are they in danger of wandering? Answers to these questions help us to provide the highest level of independence while keeping the individual safe. We owe that to our loved ones. All Issues > Mental Health > Signs of Dementia: When is a Neuropsychological Evaluation Indicated?